Crucible is a team of award-winning product designers that helps companies turn ideas into profits. Our design work delivers innovative ideas, practical solutions and profitable results. 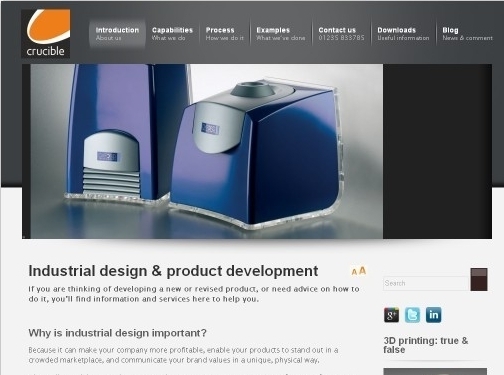 We offer a free briefing meeting that looks at every aspect of your product design requirements. This makes sure that we understand exactly what you need to achieve – commercially, creatively, and technically. We then prepare a free proposal that explains exactly how we will help you design and develop your new product, including a detailed breakdown of actions and costs. 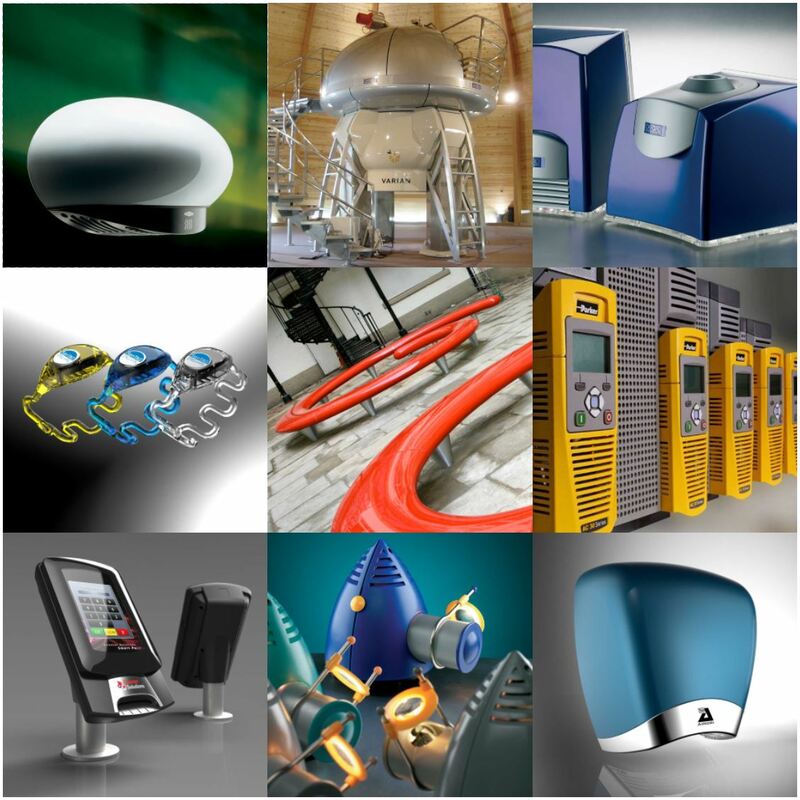 To find out more about how good product design can make your company more profitable, call Mike Ayre on 01235 833785.